England's Trevor Foster closed with a best of the day, two-under 70 to come from five shots behind to win the Irish Seniors Amateur Open by two strokes from overnight leader Steve Graham at a windy Concra Wood. The champion made four birdies and two bogeys, finishing on level par 216 as compatriot Graham dropped three shots in his first three holes en route to a 77. Calcot Park-based Irishman George Wilson posted a 75 to share third on six-over with Portmarnock's Adrian Morrow, who closed with a 78. 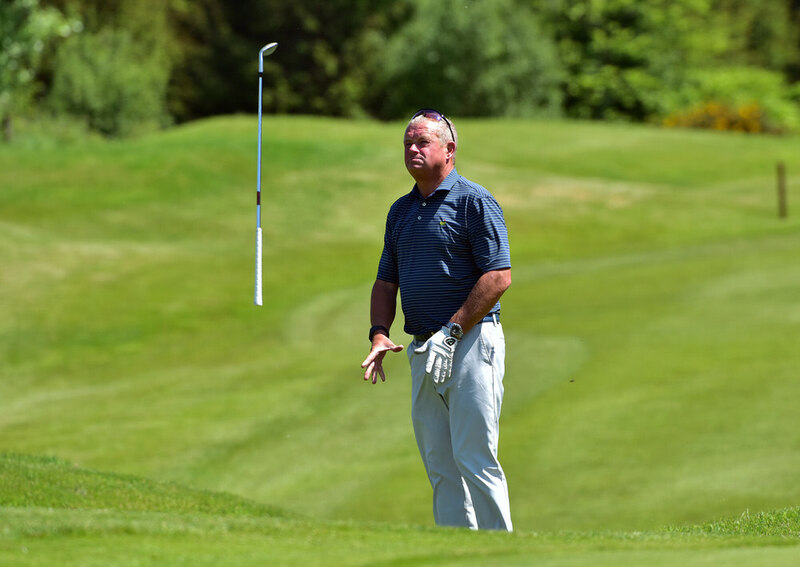 But it was a day to forget for Naas' Maurice Kelly, who was leading when he opened to a birdie to Graham's double bogey but failed to make another, closing with an 83 at the tough Castleblayney venue to finish nine shots behind the winner on nine-over.